In pursuance to the provision of Section 17 (2) of Water (PCP) Act, 1974 and Air (PCP) Act, 1981, the Board has established one Central Laboratory and Eleven Regional Laboratories. 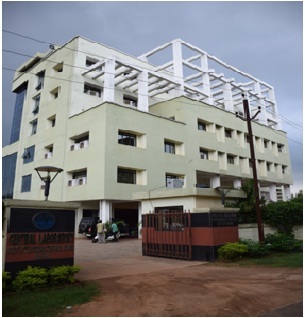 The Central Laboratory has been functioning at Chandaka Industrial Estate, Plot No. B59/2 & 59/3, Patia since 2014. Apart from the analytical job the Central Laboratory also performs the following job. Provide technical support to Commissionerate of Police to curve the noise pollution from band parties.